Closet doors come in all kinds of different shapes and sizes…some better looking than others. Unfortunately, it seems like the majority of them are pretty boring. While doing a little research for an upcoming DIY project, I stumbled across these really BRILLIANT ideas on how to update your boring closet doors and I just HAD to share them with you! For a little bit money and a little bit of effort you can be getting dressed in style in no time! I am obsessed with this easy and chic DIY upgrade for your plain closet doors! 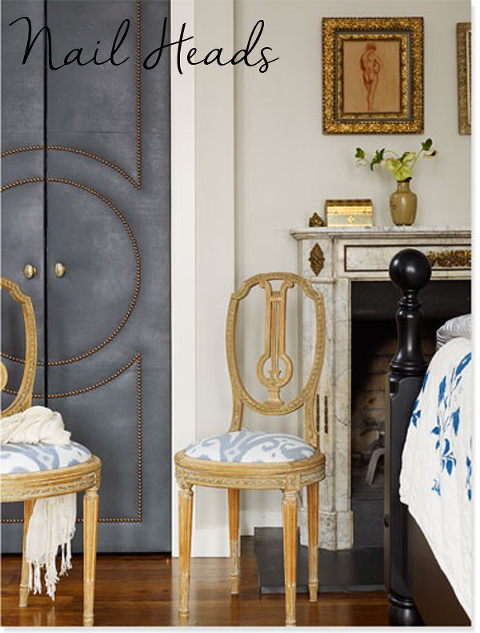 Who knew that just adding ceiling medallions and a fabulous color could make these boring doors seem like something out of a Parisian dream! 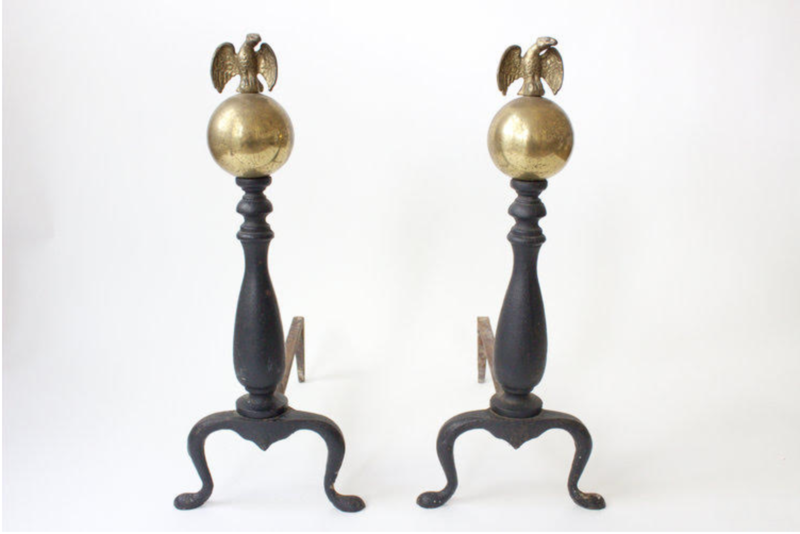 You can add nail heads to just about anything and it instantly seems more refined and expensive! 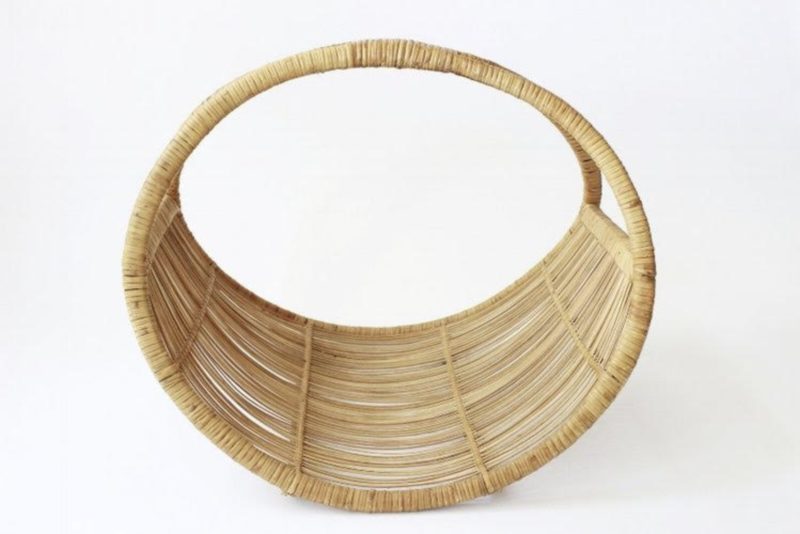 I love this idea because really all you need is a bit of fabric, the nail heads, a hammer and of course some patience. Don’t have the time or energy to get crazy with your closets!? Not to worry! 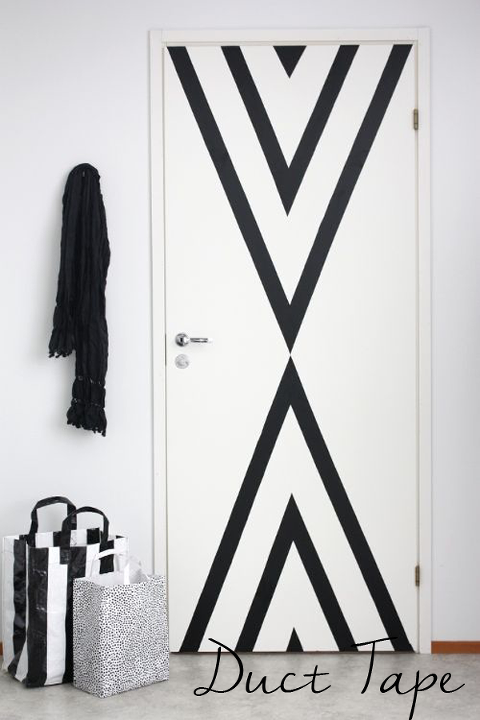 By simply applying duct tape in a cool graphic pattern, you can transform any old door in as little as 5 minutes! 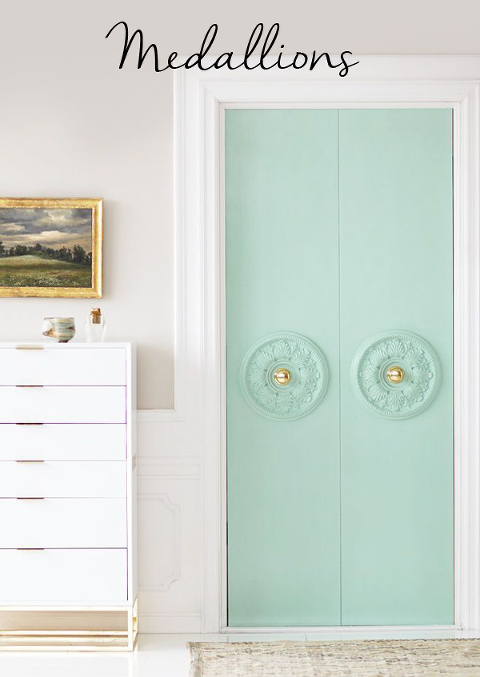 Who wouldn’t want to get dressed every morning while staring at these gorgeous closet doors. 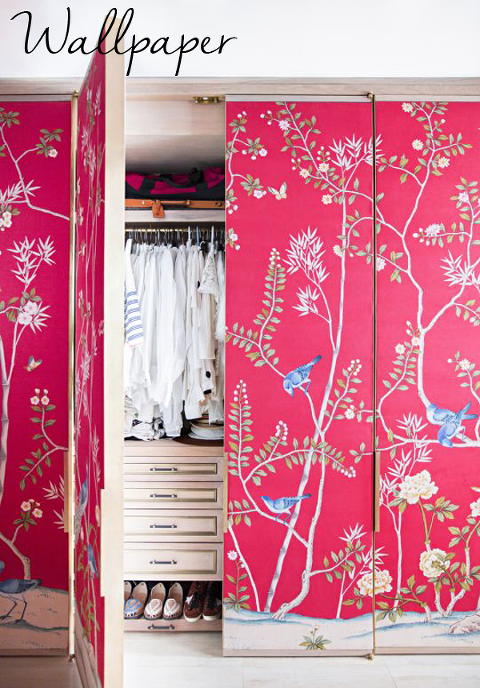 Applying wallpaper to your simple doors will add instant glamour to your room. Try stick-able wallpaper (commonly known as renters wallpaper) for an easier application. Even wall decals will work! I love this idea for a kids room. Painting the closet doors chalk board really adds a whimsical element to any room. All you need is about one quart of paint (depending on the size of your closet) which costs about $10 at your local hardware store! The toughest part of this project comes when you have to remind your child that they can’t write on ALL the walls in the house! Bored by your boring door!? Glue molding in a fun pattern and paint it a cool color. All of this molding can be purchased at your local hardware store and easy applied with a bit of wood glue and some caulk to secure the edges.